This morning I received this lovely package that I've been waiting for. 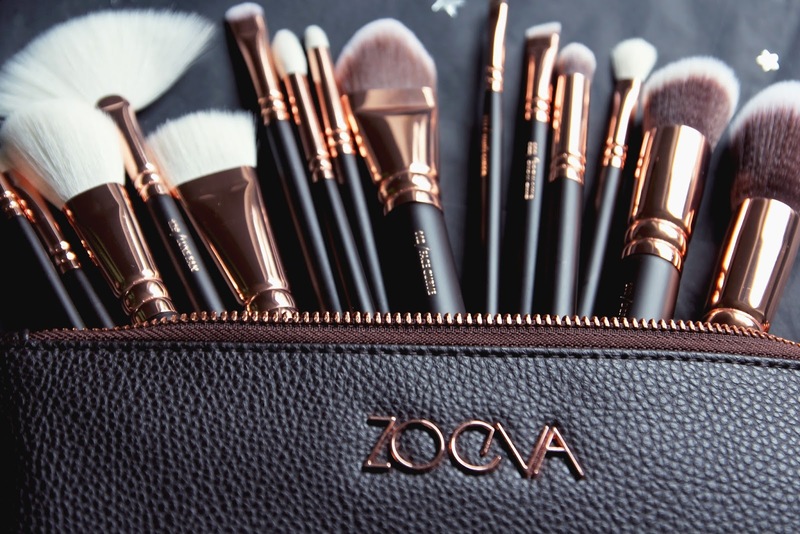 I couldn't wait to get my hands on this Zoeva brush set since I have used their foundation brush (and still do) before and loved. Now I know I am no makeup artist and will never have the experience or the knowledge of Youtube beauty gurus but let me tell you what I think as as a simple girl - I absolutely LOVE THIS SET! I do have to admit though that this gorgeous design is really one of the things I adore most about this set but that is not to say that quality of the brushes is bad. It's amazing! My friends laughed why on Earth would I need so many brushes, but I gotta be honest I will start to wear more makeup in the next months and you will find out very soon why, so I feel like a good set of brushes is so important. It's the same when good workout clothes put you in the right mood to get active. 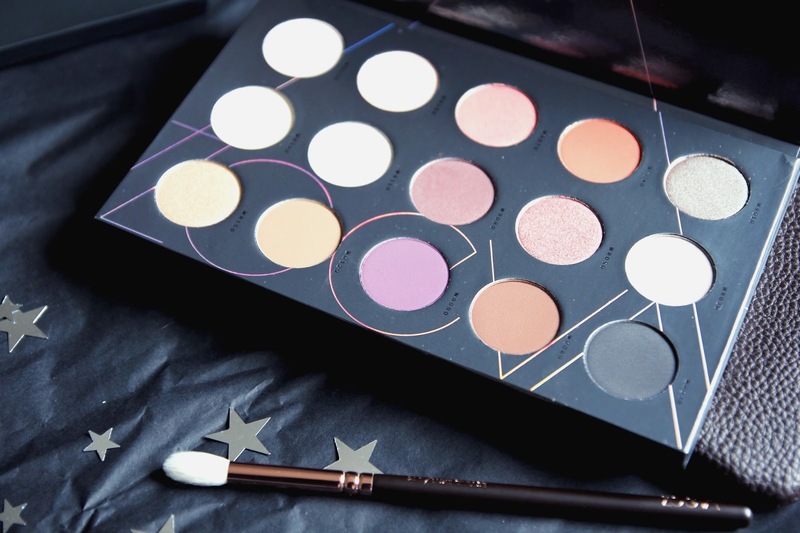 Likewise, good beauty products and makeup brushes can get you more passionate about makeup. Well at least that's I think. Another thing about this brush set that I really love is how versatile it is. I might need to invest in one more flat kabuki brush and I am all set for the next years. If that is not an amazing set, than I don't know what is. 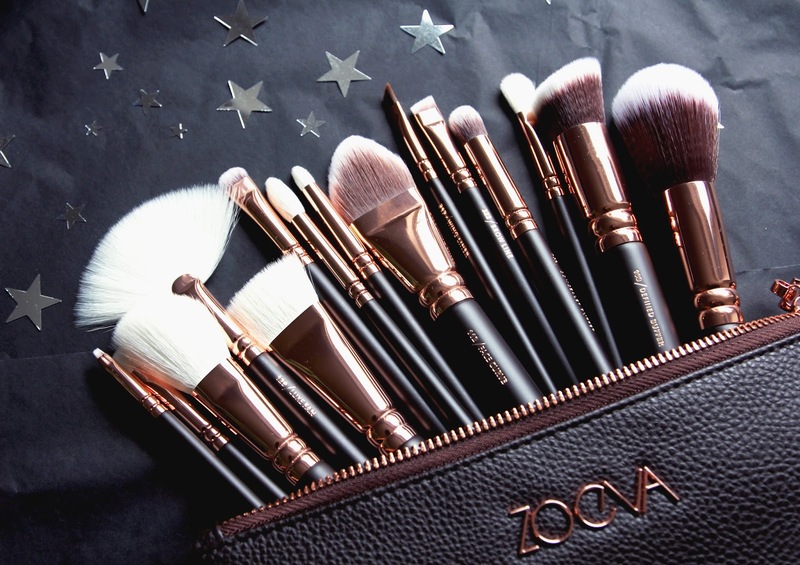 Thank you Zoeva for creating this incredible set of brushes! I am one happy gal right now. 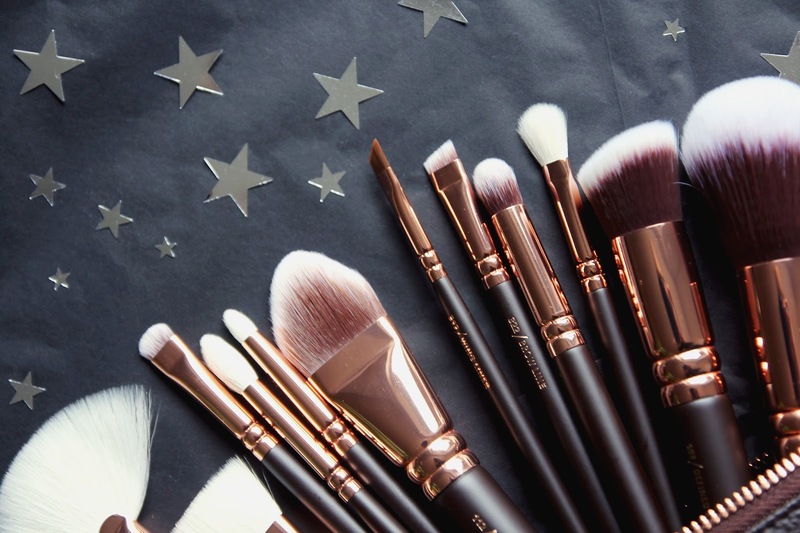 And may I just say I can't wait to start playing with makeup using these stunning brushes. 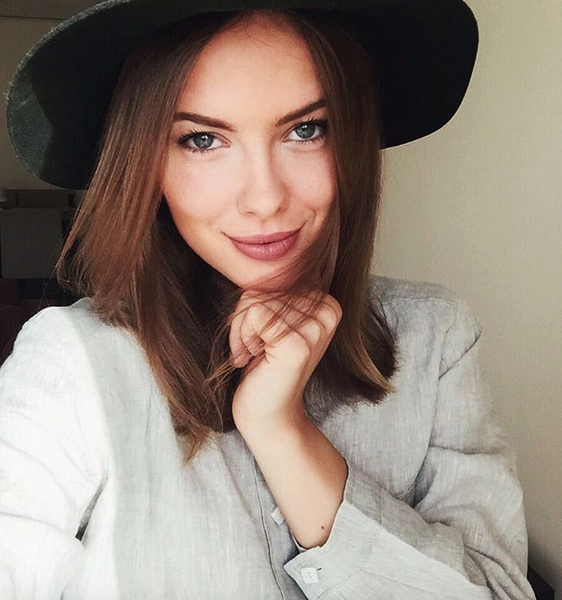 Have you ever tried Zoeva products before? If so, let me know what you think of them in the comments below!